Well, it’s not that big. But it’s not tiny, either. It excited me. 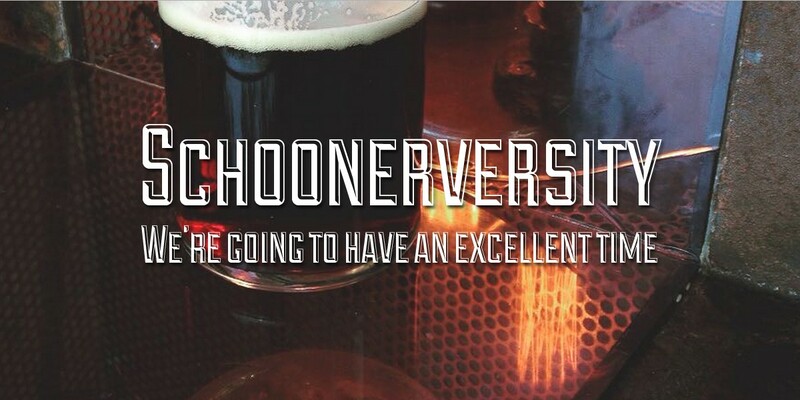 A mate of mine did me the favour of procuring the URL schoonerversity.com, to replace schoonerversity.wordpress.com. Isn’t he a legend? To all of you who have set Schoonerversity as your homepage, make sure you change it to the new address (you know who you are). To all of you who’ve got schoonerversity.wordpress.com tattooed across your chest, don’t worry—one day you’ll get really old, and be able to fold the wrinkles to cover the ‘wordpress’ bit. To all of you who are just normal, semi-sane readers: just note the change in address, because I’ll be posting exclusively at schoonerversity.com from now on. Thanks for tagging along, my beery friends. Hope you’re enjoying this as much as I am.